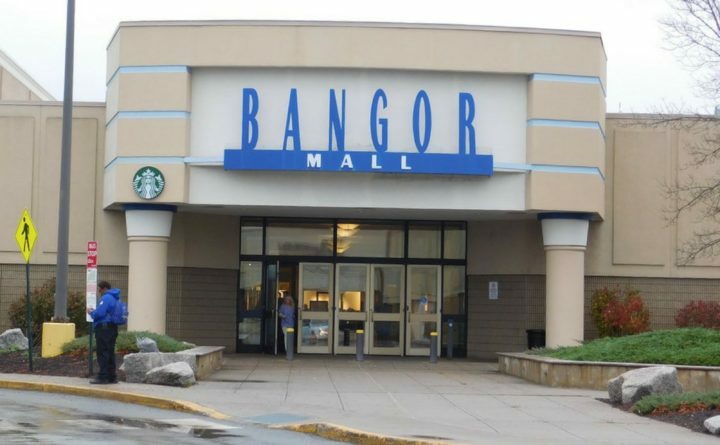 Several stores are in the process of closing their doors at the Bangor Mall. The Starbucks kiosk inside the Bangor Mall will close at the end of the day on Wednesday. Employees of the coffee franchise and James Gerety, the mall’s general manager, confirmed the closing of the 286-square-foot kiosk, which opened in October 2015. The closure marks the most recent in a string of businesses to leave the mall, which turns 40 this year. The Sears department store, which is shuttering more than 100 locations nationwide, announced earlier this month that it would close its Bangor Mall location in April. The Sears Auto Center will remain open. PacSun is also in the process of closing. Aerie and Charlotte Russe plan to close by the end of the month, WABI reported. In December, the stores JB Robinson Jewelers and Build-A-Bear closed. Macy’s department store closed in the spring of 2017. In 2016, the clothing retail store New York & Company closed, along with Gap and the Hallmark store. Les Morris, spokesman for Indianapolis-based Simon Property Group, the mall’s property manager and primary owner, would not comment on Starbucks’ decision to close. The mall’s real estate value has has dropped dramatically in the last decade. A new appraisal in December valued the mall just under $30 million, down 77 percent from its $128 million value in 2007. The other two Starbucks locations in the city, a standalone store at 38 Bangor Mall Boulevard, and a kiosk in Target, at 60 Longview Drive, will not be affected by this closure, according to employees at both locations.